From now until 7-31-14, if you pre-order the PMW-F5 to PMW-F55 upgrade you get a $1,200 off! The upgrade will transform the software and hardware of your PMW-F5 to the PMW-F55. 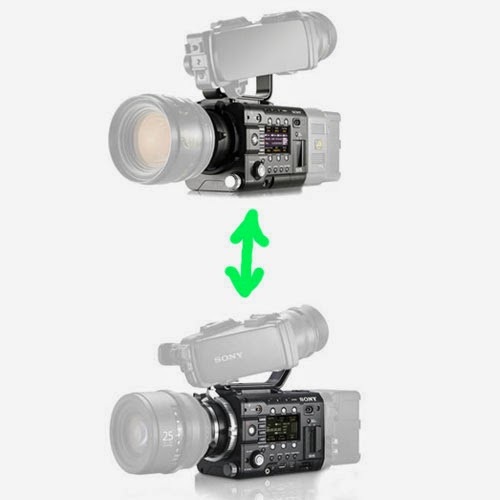 Item Reviewed: Sony Announces an Upgrade To Convert The Sony PMW-F5 to the PMW-F55 9 out of 10 based on 10 ratings. 9 user reviews.